The rotary webfed finishing press with modular design. The newly designed foil unit combines highest presicion foil handling with greatly reduced setup times and further reductions in foil comsumption. 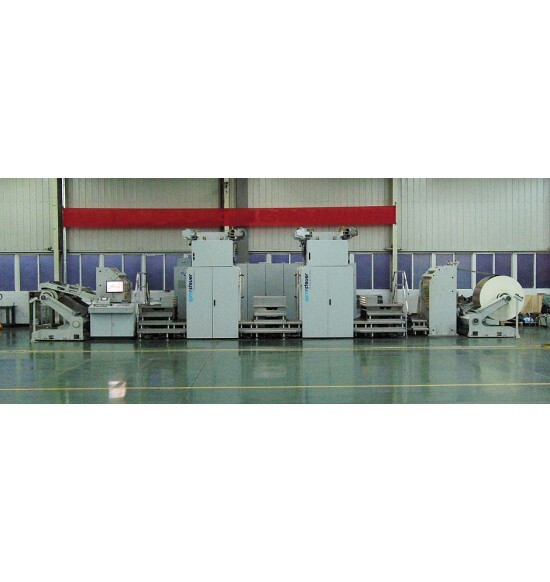 Application speed for foil stamping, max. 150 m/min.